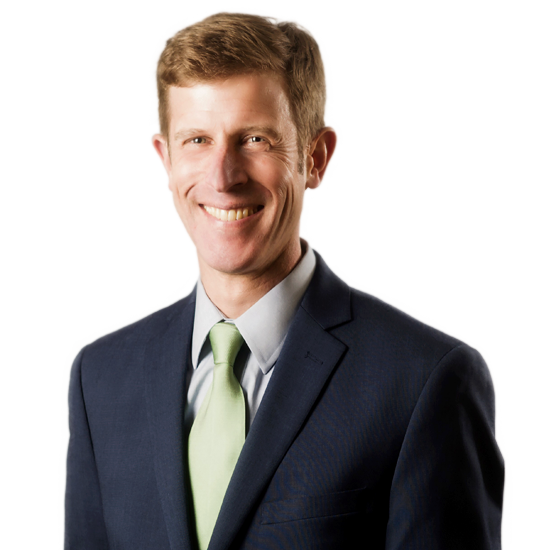 James P. Ellison | Hyman, Phelps & McNamara, P.C. J.P. Ellison represents clients in investigations, enforcement matters, and litigation. He also advises clients on compliance matters. J.P. represents clients before state and federal agencies, Congress, and in state and federal courts throughout the country. J.P.’s clients include companies and individuals regulated by FDA, FTC, DEA, CPSC, and state agencies. He has experience with Congressional investigators, federal prosecutors and state attorneys general. Before joining the firm in 2007, J.P. was a Trial Attorney at the U.S. Department of Justice, and the Chief Compliance Officer and Regulatory Counsel for a D.C. government agency. He served as a law clerk for the Honorable Diana Gribbon Motz of the U.S. Court of Appeals for the Fourth Circuit. Lead counsel for several drug manufacturers in connection with Medicaid drug pricing lawsuits brought by various state attorneys general. Lead counsel for several drug manufacturers in Federal False Claims Act suits. Prosecuted and defended Lanham Act cases as lead counsel. Lead counsel in law suits under the Administrative Procedures Act against federal government agencies, including FDA and DEA. Helps clients resolve matters on favorable terms short of litigation through consent decrees, civil settlements, and other negotiated resolutions. Advises clients on responses to pre-litigation enforcement actions by the government such as FDA warning letters, state attorney general informal inquiries, civil investigation demands, and administrative and grand jury subpoenas.